After a quick bug fix, five more watches are getting updated. Yesterday, Google said that an unspecified bug was delaying the Android Wear 2.0 rollout yet again. It looks like the delay hasn't been too severe, though. The company says that Wear 2.0 is now available for five more watches: the Polar M600, Nixon Mission, Fossil Q Wander, Fossil Q Marshal and Michael Kors Access. 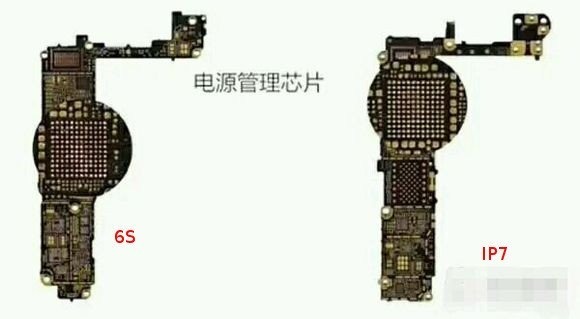 That's in addition to the Fossil Q Founder, Casio Smart Outdoor Watch WSD-F10 and TAG Heuer Connected, which Google said were already receiving the update. All told, that's almost half of the 19 older watches that'll get the Wear 2.0 update. One way Apple will aim to keep the "iPhone 7" competitive is the addition of new fast-charge technology, according to one rumor. The device will use improved circuitry supporting "at least" 5-volt, 2-amp charging, said @the_malignant, a Twitter user specializing in phone leaks. Current iPhone chargers are rated at one amp. Many Android devices now offer some form of fast-charging, allowing them to hit a practical battery reserve in minutes instead of hours. The Samsung Galaxy S7 and S7 Edge, for example, can each go from 0 to 50 percent charge in about 30 minutes. 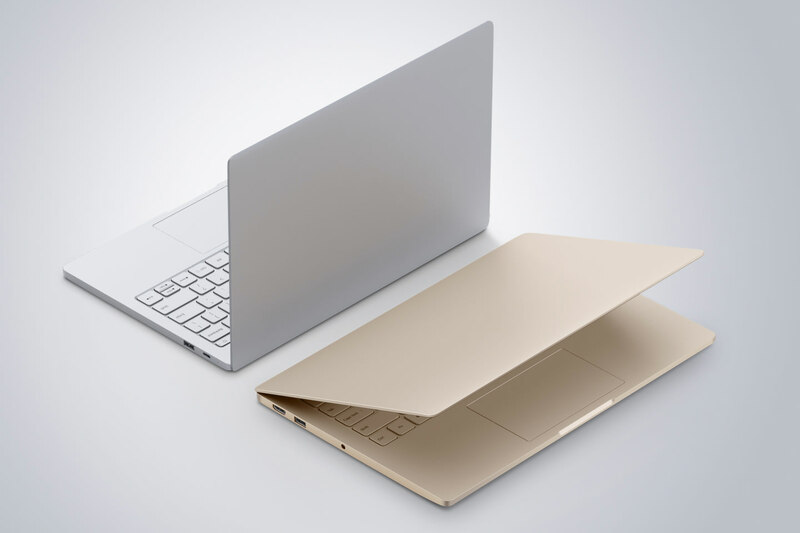 It looks like a MacBook and is named like a Macbook Air. It wouldn't be a Xiaomi event if it was just announcing one product. In addition to the new Redmi Pro smartphone, the Chinese company threw in a huge surprise by launching its first-ever laptop line, the Mi Notebook Air, running on Windows 10. It comes in two sizes -- the powerful 13.3-inch and the portable 12.5-inch -- and both feature a slim body, a 1080p display with slim under-glass bezels (while still managing to fit in a 1-megapixel webcam), a backlit keyboard, a USB Type-C charging port plus a minimalistic metallic design -- in gold or silver, naturally -- with no logo on the outside. The best part of all? The top-spec model costs just 4,999 yuan or about $750. Apple have officially sent out the invites for their March 21 event at which they will announce a number of new products, including the iPhone SE. The event will be held at Apple’s Cupertino campus in California at 10am local time – so the event will be occurring at 5am in AEDT time, on March 22. The iPhone SE is the most prominent new device expected to be revealed – ‘SE’ standing for ‘Special Edition’. It will look a lot like last generation’s iPhone 5s, with a 4-inch screen and a similar design. However, all indications are that it will have a lot of features available in the iPhone 6 and 6s, including a more powerful processor, voice-activated Siri, Live Photos, and Apple Pay, though Force Touch seems not to have made the cut. Dell XPS 15 (2016): For a quad Core i7-based powerhouse, it’s thin and has decent battery life. Put Intel's INTC +1.54% latest quad-core silicon in a thin package with an 8-million pixel display and you’re on the cutting edge of laptop design — which, by the way, is a nice place to be. What follows is a brief first-take on performance and battery (with a more in-depth review to come later). After spending some time with the new Dell XPS 15 I can see why speed seduces. Combine high-performance with a 15.6-inch Ultra HD display and it can be addictive. But here’s the clincher for me: Dell manages to squeeze all of the above into a 0.66-inch thick (at its thickest point) chassis with respectable battery life. I’m not a gamer, I don’t use Photoshop, and only do things like video encoding on occasion. So, the XPS 15 — which also houses an Nvidia GeForce GTX 960M graphics chip if you need it — would seem like overkill for me. But when everything you do executes with buttery smoothness, maybe it is for me after all. Cisco announced its participation in the Gulf Information Security Expo & Conference (GISEC 2016) which will be held at Dubai World Trade Centre from 29th to 31st March 2016. The company aims to showcase and deliver its strategy of Security Everywhere – from the cloud, network and endpoints with new security products and features and a threat awareness service as organisations execute on their digital transformation. According to Cisco, they will be extending Security Everywhere with new capabilities and services that deliver greater visibility, context and control from the cloud to the network to the endpoint, for organisations of all sizes. At GISEC 2016, the company will demonstrate and showcase how its products and solutions can support its customers safely and securely through digital transformation and how they can weave in the security techniques and deployment as part of it. The value of Cisco architecture is its emphasis on embedding security spanning the extended network – including routers, switches and the data center – closing gaps across the attack continuum – before, during and after – and significantly reducing time to detection and remediation. Apple is currently on target to start selling its next iPhone and iPad models the same week that the new products are introduced in March. Apple is currently planning to introduce a new 4-inch iPhone dubbed the “iPhone 5se” and a new iPad Air at an event on Tuesday, March 15th, then put the products up for sale online and in retail stores as early as Friday, March 18th, according to sources. Apple is unlikely to offer pre-orders for the new devices, according to sources who cautioned that the plans could still change. Launching the new iPhone and iPad models so soon after introduction and not offering pre-orders would be a new strategy for Apple. Apple typically releases new iPhone models one or two weeks following the introduction events and an online pre-order period. 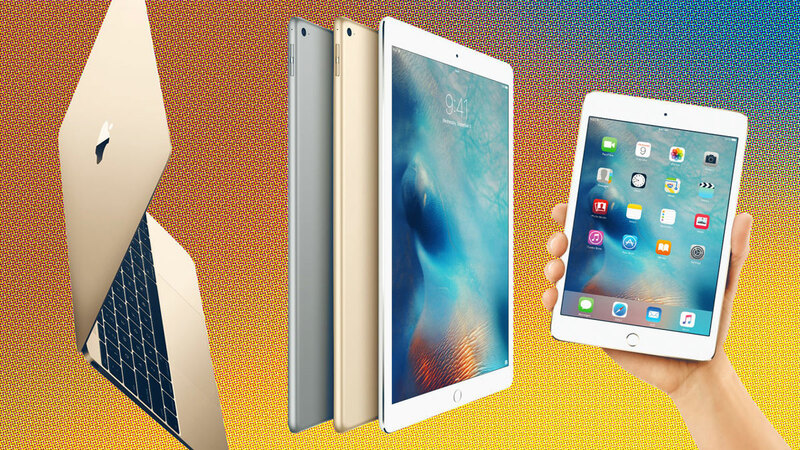 A similar strategy has been followed for many new iPad releases, but the iPad Pro hardware actually went on sale over two months following the device’s initial introduction. Manufacturing of the new 4-inch iPhone began ramping up in January, sources say. That fast-charging smartphone you just bought has a dirty secret: more likely than not, it's reducing the lifespan or capacity of the battery to get that breakneck speed. Huawei doesn't think you should have to compromise, though. It just showed off a lithium-ion battery whose graphite-coated anode (where current flows) allows for very quick charging without hurting either capacity or long-term longevity. How quick? 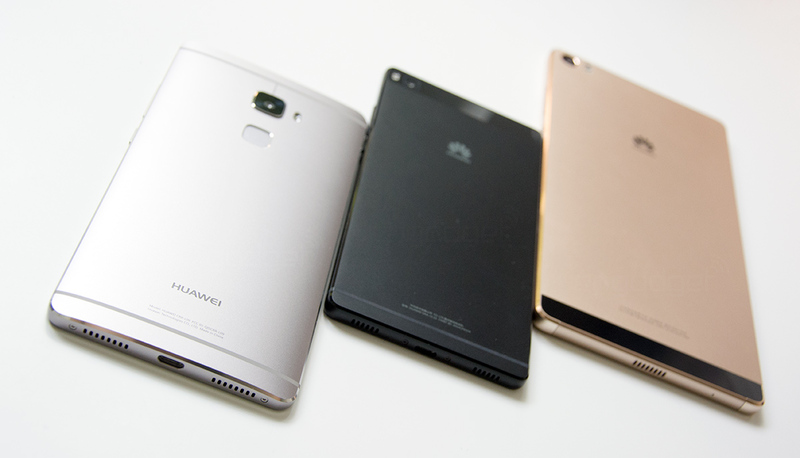 With a 3,000mAh of the sort you'd find in a larger phone, Huawei can give you a 48 percent charge in just 5 minutes. Yes, you could have enough power for an evening out in the time it takes to change out of your work clothes. There's an even faster prototype that reaches 68 percent in 2 minutes, although its 600mAh capacity isn't practical at its size. It may take a while before you see this kind of battery in the real world. Huawei currently needs a special charger to make this work, and there's no mention of when the technology might be small enough for everyday use. Still, this could be a big deal in an industry where battery technology rarely improves despite mountains of research -- you may well see Huawei phones whose huge batteries don't take forever to fill up. Machines are good at spotting obvious emotions like smiles, but they're not so hot at detecting the extremely brief microexpressions that reveal when people are covering up their true feelings. They may have a keener eye in the future, though: researchers havedeveloped a computer vision algorithm that magnifies facial expressions, making it possible to catch the tiniest bit of displeasure or surprise. While some humans have a knack for spotting these subtle cues, the algorithm is far more effective in early tests -- you likely wouldn't fool the computer into thinking everything was hunky dory. Apple CEO Tim Cook isn't sold on the Surface, and the company doesn't plan on bringing together its MacBook or iPad into a single product like Microsoft's computing device, either. In an interview with the Irish Independent, Cook said: "We feel strongly that customers are not really looking for a converged Mac and iPad." This follows comments the CEO made in an interview with the Daily Telegraph, where he questioned why anyone would buy a PC -- those comments were apparently aimed at Windows PCs, not his company's own computer range. "We don't regard Macs and PCs to be the same."